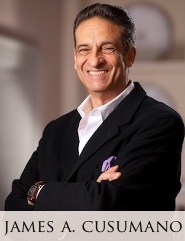 In my latest book, BALANCE: The Business-Life Connection, I share several decades of entrepreneurial effort by our business teams and me as we searched, researched, struggled and strove for the most effective means to achieve and maintain simultaneous success in both our personal and professional lives as we built world-class businesses. Not an easy task, but more worthwhile than I could ever describe in writing! What's Your Probability of Being? Sometimes we find those precious moments—hopefully many—when we think to ourselves, “Wow, it’s great to be alive!” But have you ever wondered about the probability of your very existence, here and now? You might be surprised by the numbers and how unique you are. Let me explain.